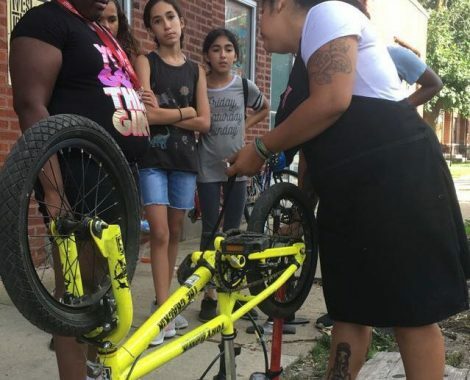 Every Monday and Friday after school, youth come to the open shop program where they repair their bicycles with the help of an instructor and adult volunteers. 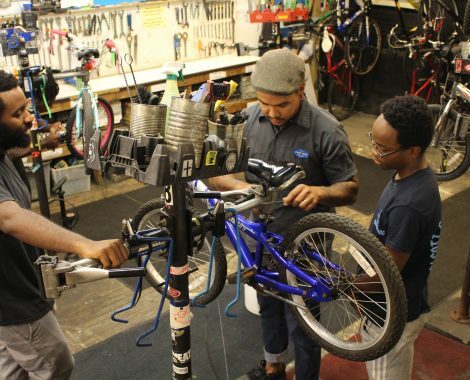 Youth have full use of West Town Bikes facilities and tools, under the guidance of adult instructors. 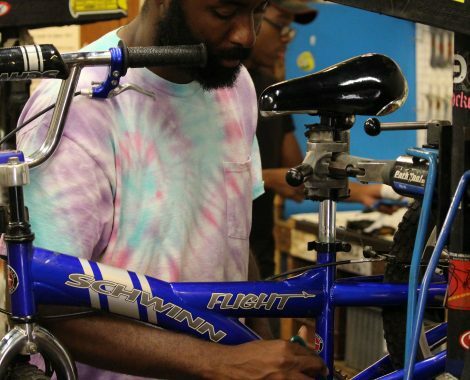 Contact aaron@westtownbikes.org for more info. 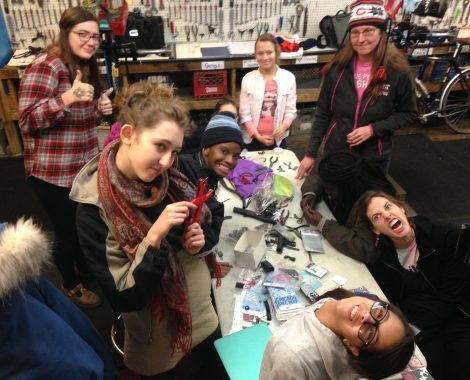 Every Wednesday at 4pm, young women and girls, meet in a fun, relaxed environment. 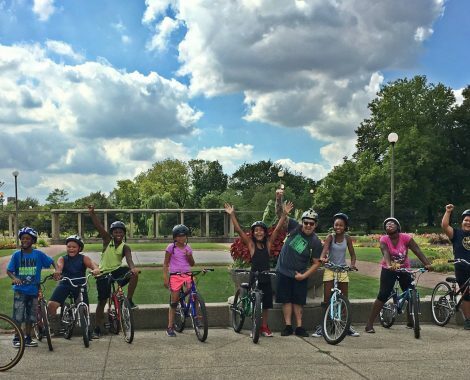 they explore the many advantages of cycling for transportation, independence, and sport. 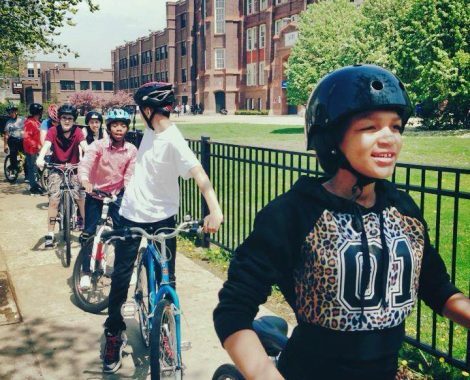 Clubs are hosted at schools along The 606/Bloomingdale Trail like Moos, McAuliffe, and Stowe. 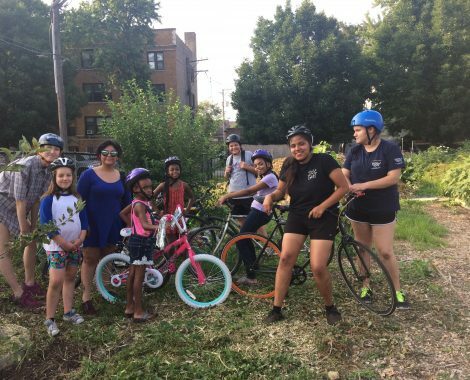 Other programs can taken place at Orozco, Northerly Island, and Humboldt Park with the Chicago Park District. Contact danni@westtownbikes.org for more info. 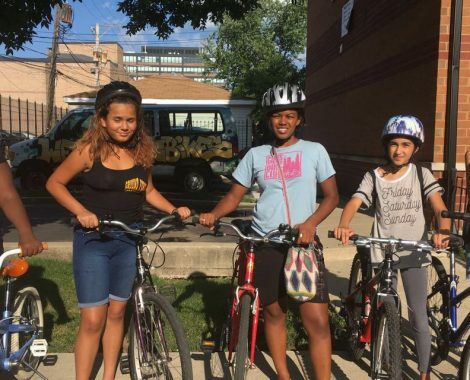 We partner with After School Matters to provide youth programs in Chicago Public Schools. 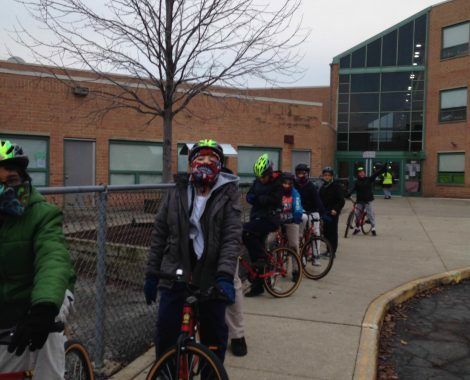 We currently run programs on site and at the ASM Lutz Family Center, Roosevelt High School, and Kelvyn Park High School totaling over 150 participants. Contact ASM for more info. 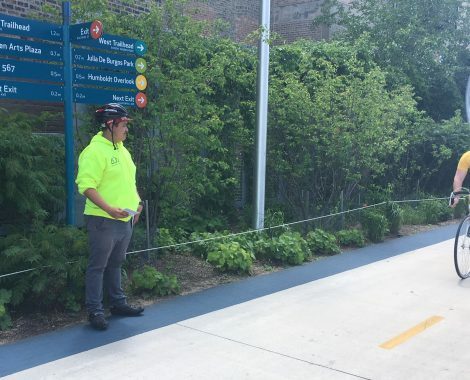 Young adults walk and bike The 606 /Bloomingdale Trail, talking to trail users about the features of this trail-and-park system. 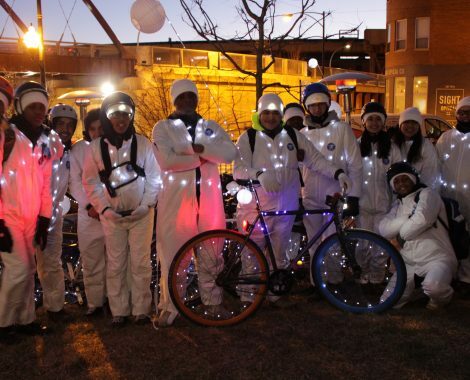 They also provide etiquette tips along with educational bike literature. 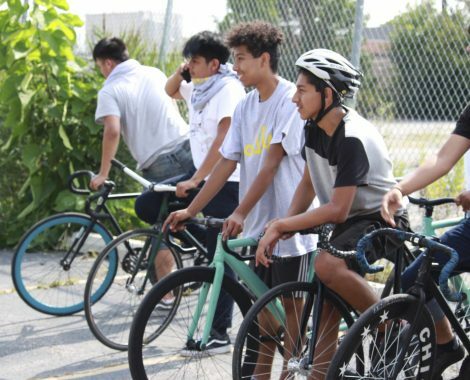 Many of our Ambassadors have moved into positions at Ciclo Urbano as well as local shops and organizations. 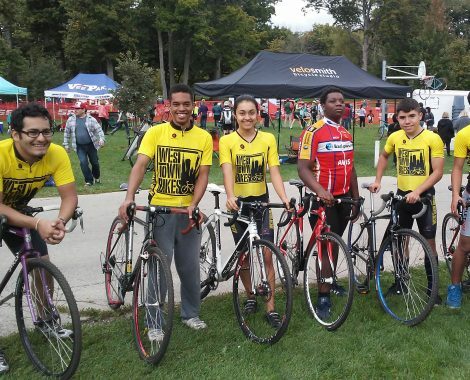 Contact angie@westtownbikes.org for more info. 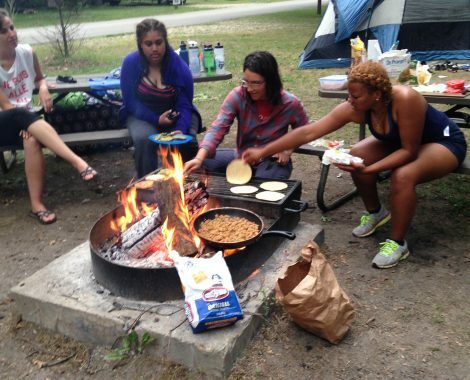 An advanced opportunity for young adults between the ages of 19 and 23. This program is ten weeks long and meets twice a week. 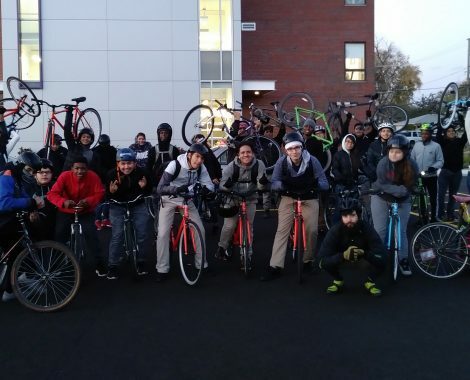 Apprentices receive a seasonal stipend and the opportunity to move into positions with Ciclo Urbano. 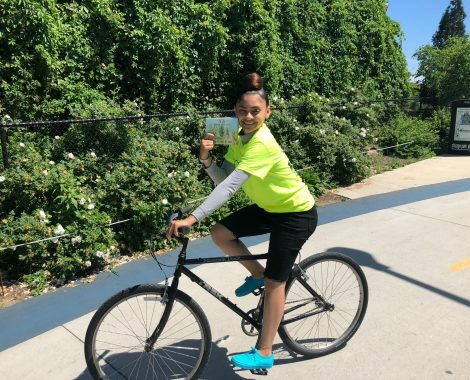 Other apprentices move on to work for local shops and organizations like Divvy, Johnny Sprockets, and the Chicago Department of Transportation as Bicycling Ambassadors. 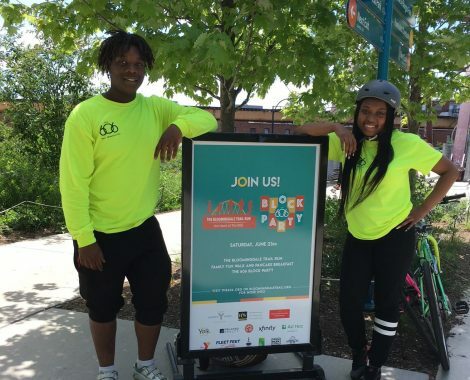 This program sponsors, mentors and coaches to youth and young adults. 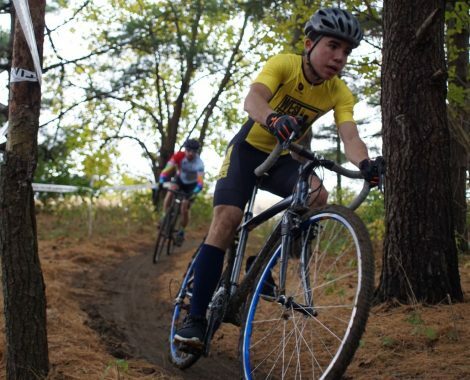 Racing requires fitness and teaches commitment and perseverance. The skills, knowledge, and friendships gained through participation can help form a socially intelligent and responsible, physically fit person.